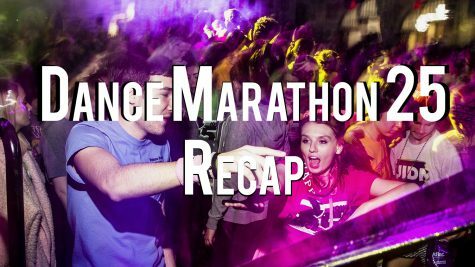 Dance Marathon 24 is officially over, but the fight to beat pediatric cancer isn’t. 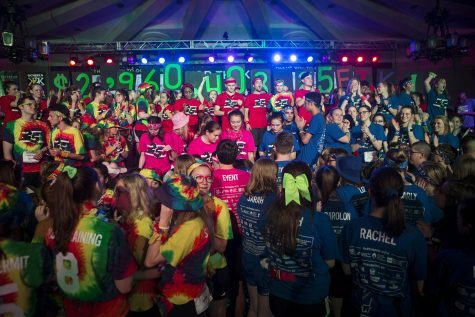 Dance Marathon has once again made history, raising $3,011,015.24 in the past year. The total was revealed at the 24th-annual Big Event to a room of shouting dancers and families, all waiting to see how much money they helped raise. This makes the University of Iowa the second school to raise more than $3 million. 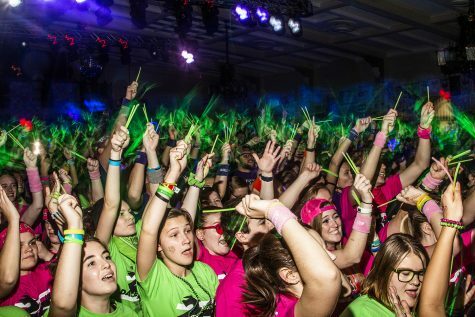 Last year, the organization raised almost $2.6 million, another record-breaker. However, organization didn’t reach its goal of $2.75 million. No goal was set this year to ensure it wouldn’t overshadow the importance of what the money is for. The theme of this year’s Big Event was Pixar’s Cars, which was evident throughout the IMU. Pictures of characters lined the walls giving facts about Dance Marathon, water fountains and restrooms were pointed out by gas station and pit-stop signs, and the family room on the second floor was decked out in Cars decorations and activities. 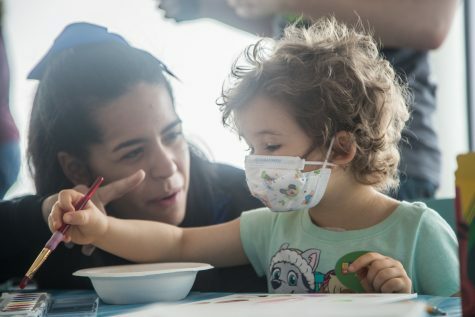 “We just wanted to keep it universal, something that we can bring to life throughout the entire IMU,” said Katie Finch, co-chair of family programming. Events during the 24 hours showcased dancers, kids, and families, and kept everyone pumped up when they wanted to sleep. 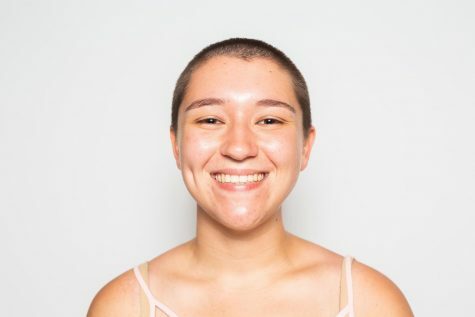 Awards were given to certain participants for their contributions to the cause, dancers cut their hair to be made into wigs for cancer patients, and a faux male beauty pageant provided plenty of laughs. Dance Marathon kids showed their talents and celebrated their milestones with a talent show and a graduation for those who have been cancer-free for five years. 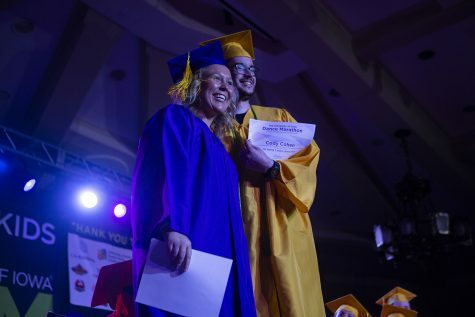 Michael Caligiuri, a four-year dancer, said the graduation bears witness to everything they’re dancing for. 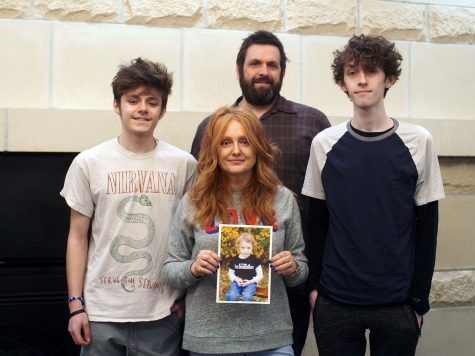 Children who have lost their fight with cancer were remembered in a variety of different ways. Two quilts hung from the IMU Main Lounge’s balcony embroidered with 220 names of children who have died since Dance Marathon’s founding 24 years ago. The Dancing in Our Hearts room, filled with photo boards and stories crafted by families of children who have died, helped dancers remember that Dance Marathon is more than just dancing and having fun. 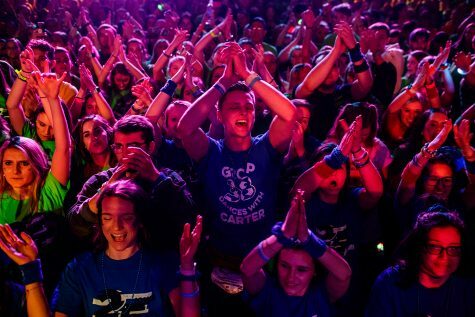 Next year will mark Dance Marathon’s 25th year of helping to end pediatric cancer. Business Director Dylan Ritchie said the number showed on stage represents the next step in providing hope and support for the kids, and those involved won’t stop until no child has to go through such a horrible journey. 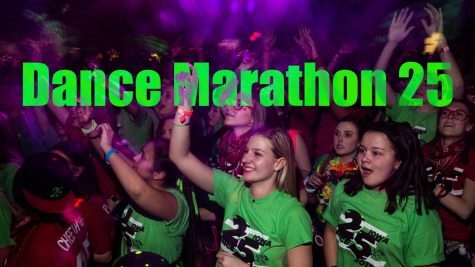 “As we wrap up Dance Marathon 24 today, we begin Dance Marathon 25 tomorrow,” Linden said.